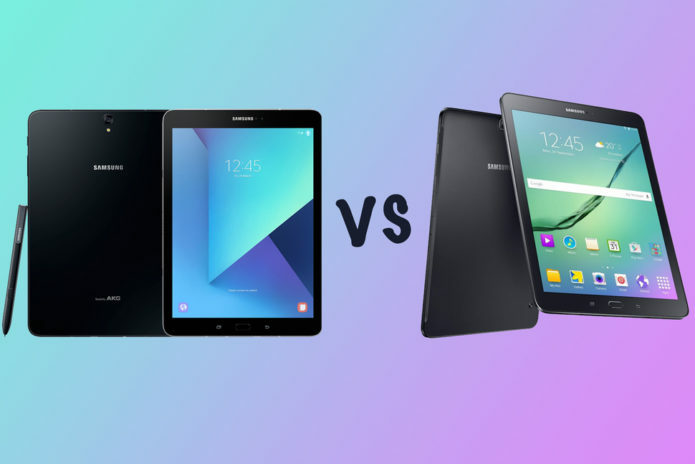 Samsung Galaxy Tab S3 vs Tab S2: What’s the difference? Samsung has unveiled its next iPad-rival during Mobile World Congress 2017 on 26 February. The new tablet has leaked on numerous occasions over the last couple of months, but now all its details are official. 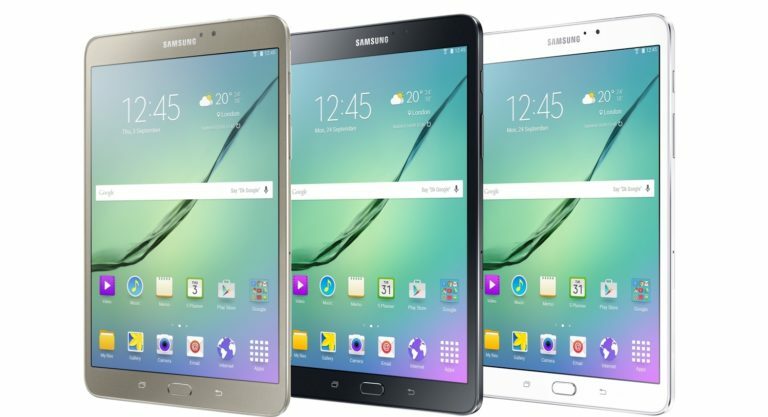 Here is how the Samsung Galaxy Tab S3 compares to 2015’s Galaxy Tab S2.